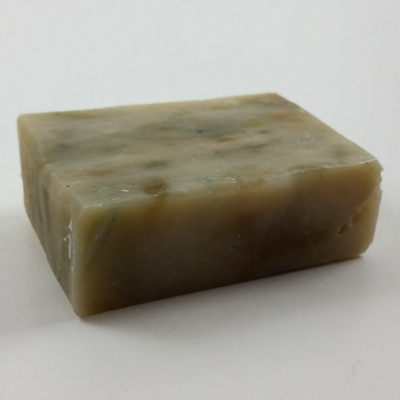 An Emu Oil enriched soap with the Door County Charm. 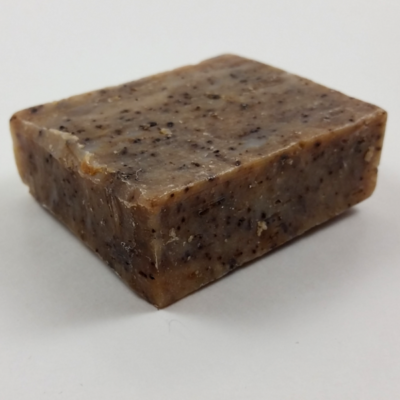 An emu oil enriched soap with the Door County charm. Bits of Door County Cherries and oatmeal in every bar. 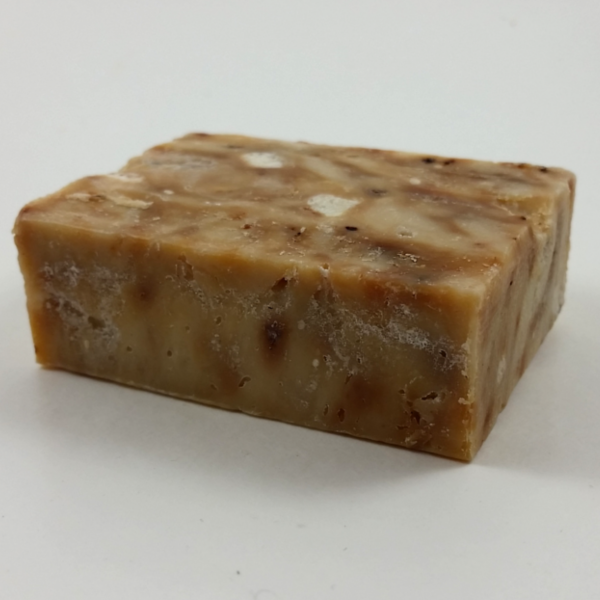 A great facial/complete bar. 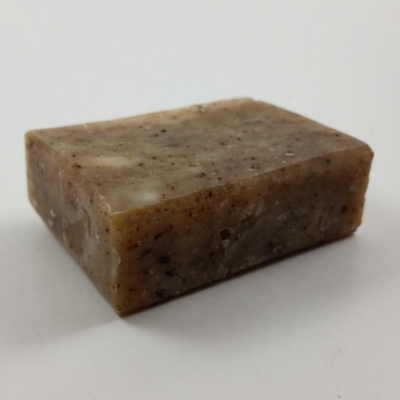 Helps to quickly replenish moisture to your skin.